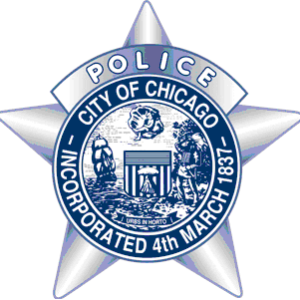 This alert gives notice to the recent burglaries that have occurred in the 20th District (Lincoln). In these burglaries, the unknown offender(s) gained entry onto the construction site by forcibly removing a wooden fence panel. Once inside the construction site, the offender(s) removed property from within. 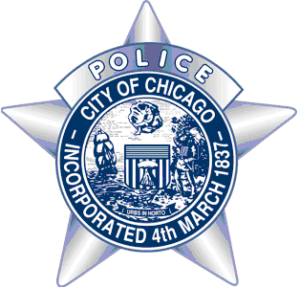 This alert gives notice to two recent Residential Burglaries that have occurred within the boundaries of the 20th District (Lincoln). In these Burglaries, the offender(s) gained entry into the premises by forcing/kicking open doors. Once inside, the offender(s) removed the property from the residence. This alert gives notice to three recent Motor Vehicle Thefts that have occurred within the boundaries of the 20th District (Lincoln). These Motor Vehicle Thefts have occurred in the area from Thorndale to Bryn Mawr, and Winthrop to Sheridan. In these incidents, the vehicles are either left locked and parked on the street or left running unattended with the keys in the ignition.